Our senior editor from Detroit's been called into service yet again to have a pundigasm on air on CNBC's On The Money. Tonight he'll be helping answer the question: "Will congress mandating fuel economy standards kill Detroit?" While he figures out how in the name of Exxon he'll answer that by 7:00 PM EST tonight, you can help by coming up with some new rules. 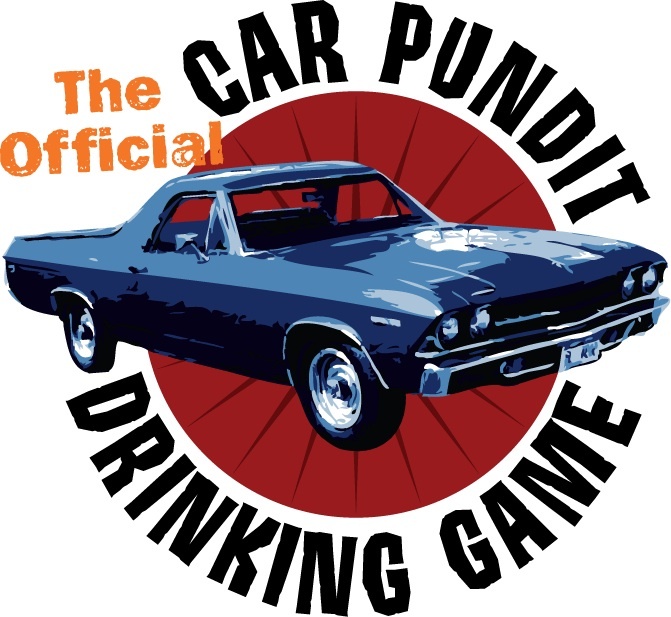 As always, if you're confused as to what's going on — take a run through our Official Car Pundit Drinking Game tag. Trust us, it'll all become as clear as a thrice-used beer mug.